Art Brew’s Art Nouveau | DorsetBreweries.com - A Guide to Dorset Breweries and Dorset Beers! If you like your hop content high, but your abv low, this golden session ale is ideal. 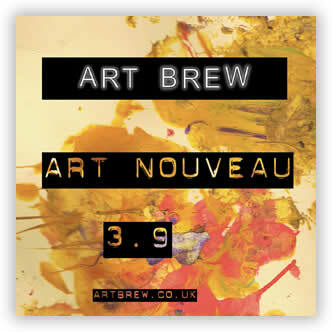 Art Nouveau is packed full of hops (particularly the fragrant Bodicea variety) to make this beer full of flavour despite being just 3.9%.